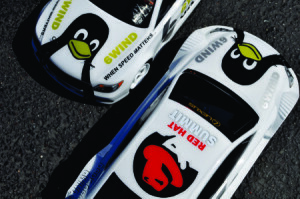 San Jose, April 16, 2014 – 6WIND, a high-performance software company, today announced an accelerated Open vSwitch module within its 6WINDGate™ packet processing software for customers using Red Hat Enterprise Linux OpenStack Platform and its ecosystem. The 6WINDGate Open vSwitch (OVS) Acceleration module is a key feature for the new generation of appliances based on generic platforms so that customers can build high performance networking applications using standard Linux OSs, hypervisors and management. The 6WINDGate OVS Acceleration module runs through 6WIND’s fast path architecture delivering the industry’s only solution to transparently accelerate Linux without modifying existing infrastructure. Open vSwitch is widely used by open source hypervisors to perform switching for virtual machines (VMs). 6WINDGate can accelerate the virtual switch function to deliver 200 Gbps throughput transparently without having to recompile the standard OVS, neither change anything in Red Hat Enterprise Linux OpenStack Platform, nor in the Kernel-based Virtual Machine (KVM)/ QEMU hypervisor, nor OpenFlow controller. With the 6WINDGate OVS Acceleration module, service providers, cloud providers and enterprises can easily extend their existing Red Hat solution based on Open vSwitch, KVM/Qemu hypervisor, or OpenStack to build high-performance applications on virtual equipment. 6WINDGate’s OVS Acceleration module delivers over 10x performance improvements compared to standard packages from openvswitch.org, so that customers can cost-effectively enable the transition from legacy services on closed systems to open networking with Network Functions Virtualization (NFV). For example, telecom operators can now build Network Function Virtualization Infrastructure (NFVI) with a 6WINDGate accelerated Open vSwitch to deliver an aggregated bandwidth of 200 Gbps towards the Virtual Network Functions (VNFs) such as vBRAS, vCPE, vEPC and more. 6WINDGate also includes a complete open networking stack leveraging its fast path architecture to accelerate Layer 2-4 protocols, VXLAN, IPsec, TCP/UDP Termination and more. 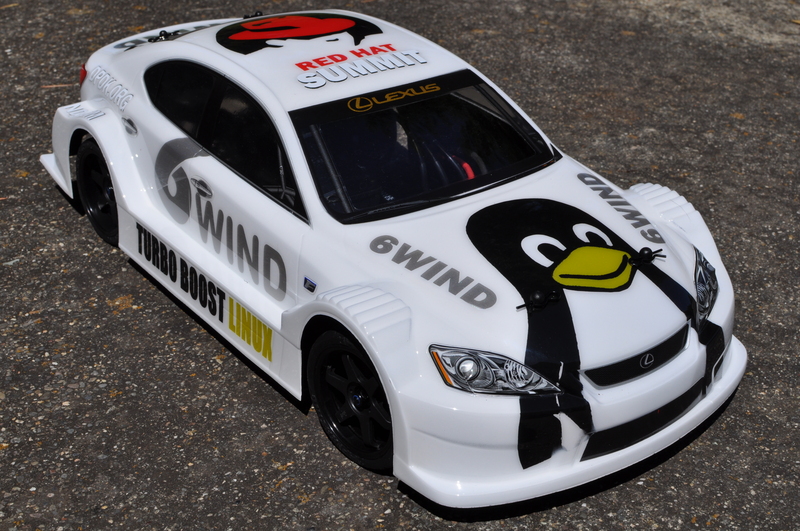 6WINDGate leverages the libraries from dpdk.org, which is a major open source community that enables high performance Linux networking applications such as NFV on Intel platforms. 6WINDGate and dpdk.org libraries are provided as RPMs for easy integration within the Red Hat ecosystem. Visit 6WIND’s booth to learn more about 6WINDGate packet processing software and its benefits for Red Hat Enterprise Linux OpenStack Platform. 6WIND’s commercial software solves performance challenges for network vendors in telecom, enterprise and cloud infrastructure markets. The company’s 6WINDGate™ packet processing software is optimized for cost-effective hardware running Linux with a choice of multicore processors to deliver a wide variety of networking and security protocols and features. By solving critical data plane performance challenges on multicore architectures, 6WINDGate enables a cost-effective value proposition, enabling the transition to the future with software-defined networks (SDN) and network functions virtualization (NFV). 6WIND is based near Paris, France with regional offices in China, Japan, South Korea and the United States. For more information, visithttp://6wind.com.